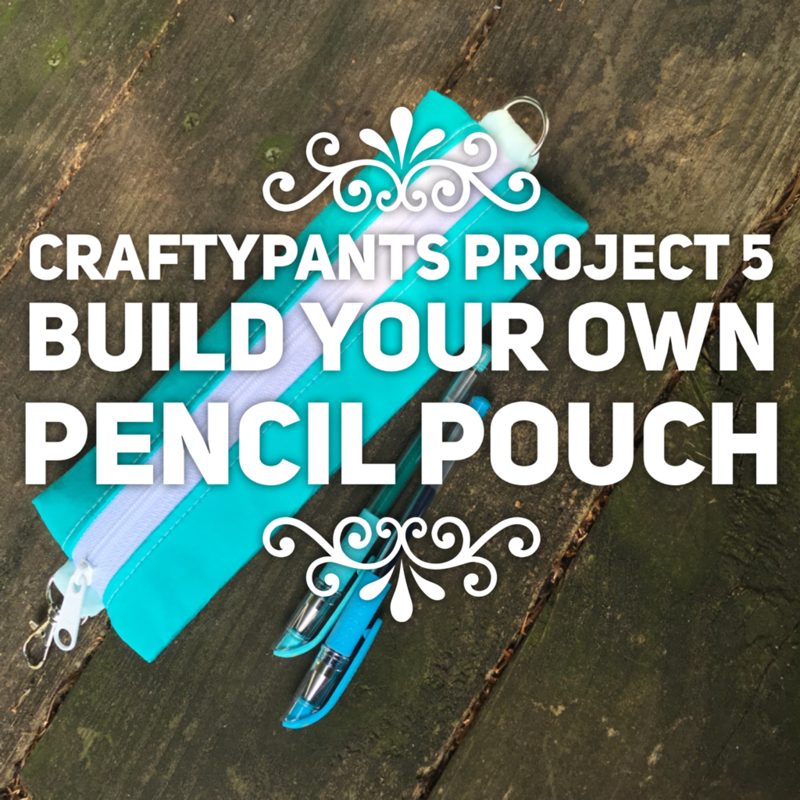 Stay tuned as SOMPbags adds more Craftypants Projects! 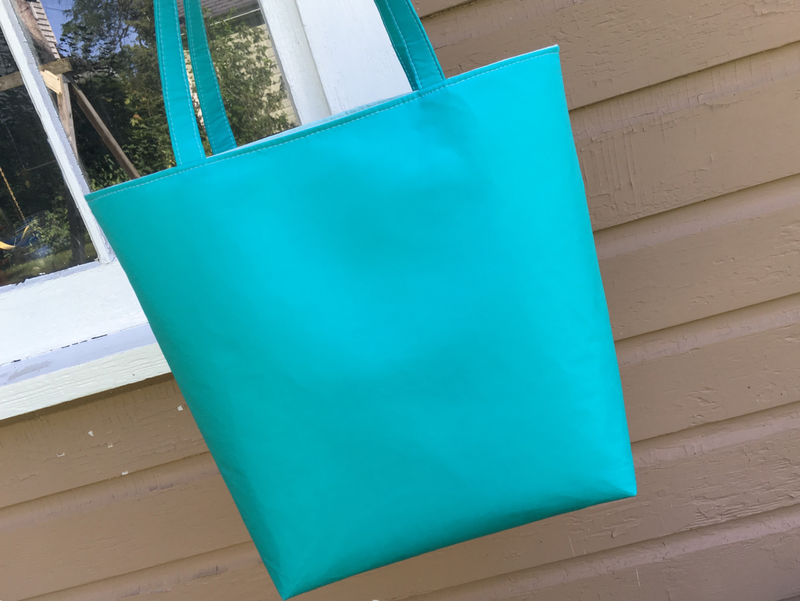 Samples are shown below in solid beachy blue. Crafters can pick fabrics from a beautiful curated collection (coming soon). 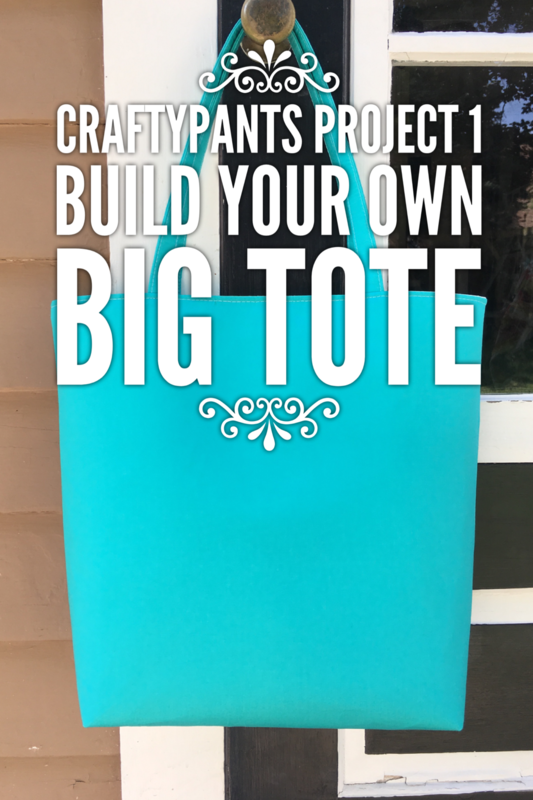 The Big Tote is 11.5 inches wide at the bottom, about 15.5 inches wide at the top, 4 inches deep, 13.5 inches tall, and it has a 9.25 inch strap drop. 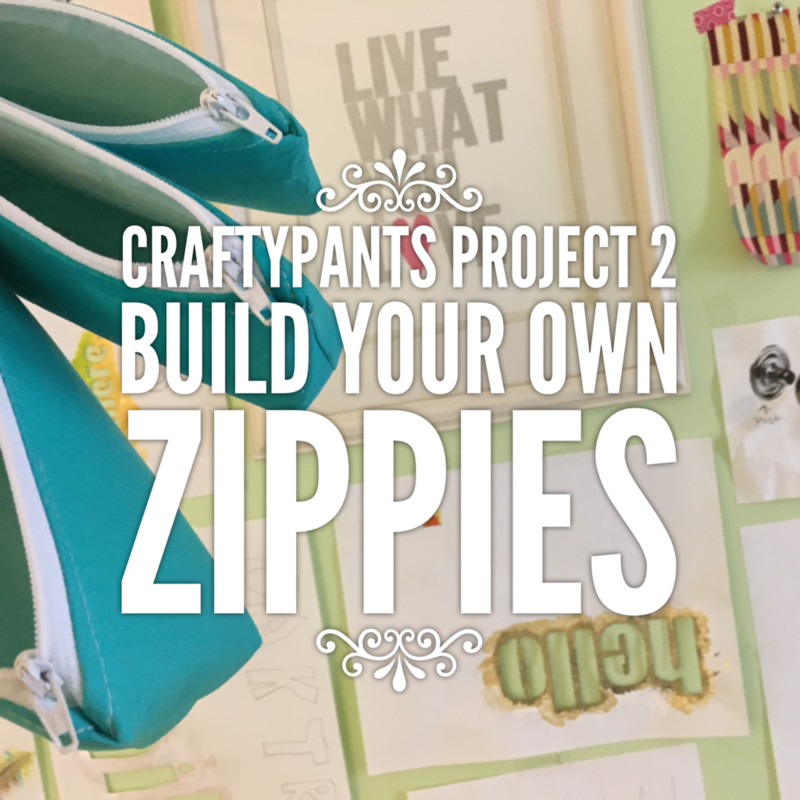 Choose the sizes and styles you like the best, and make 2-3 zippies at a Craftypants Party. Everyone has keys. Carry them stylishly! 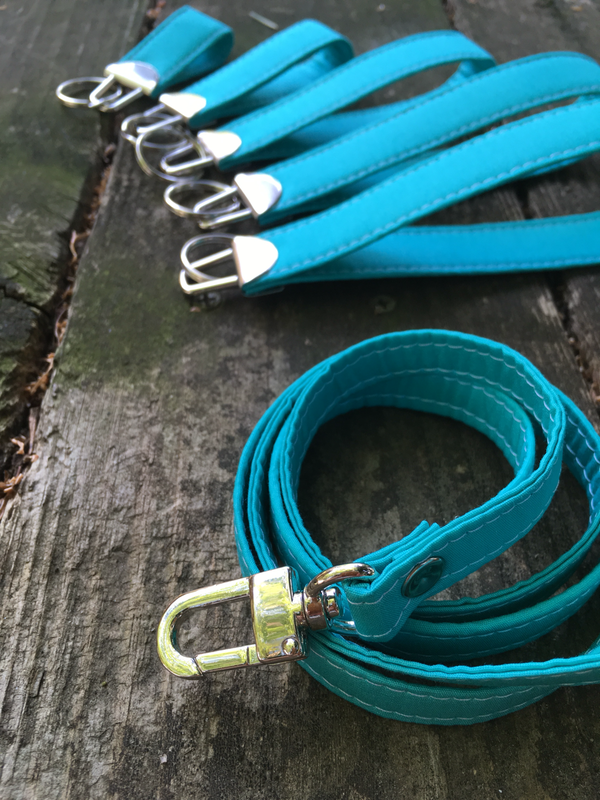 Design fobs and lanyards to keep or to give away. 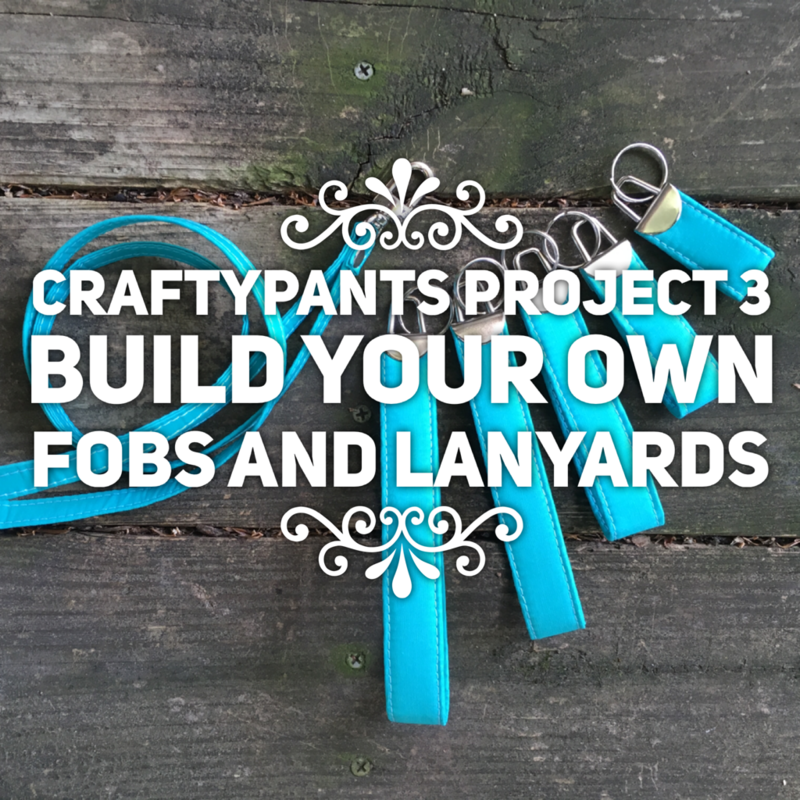 Crafters can make 2 lanyards and a bouquet of fobs. 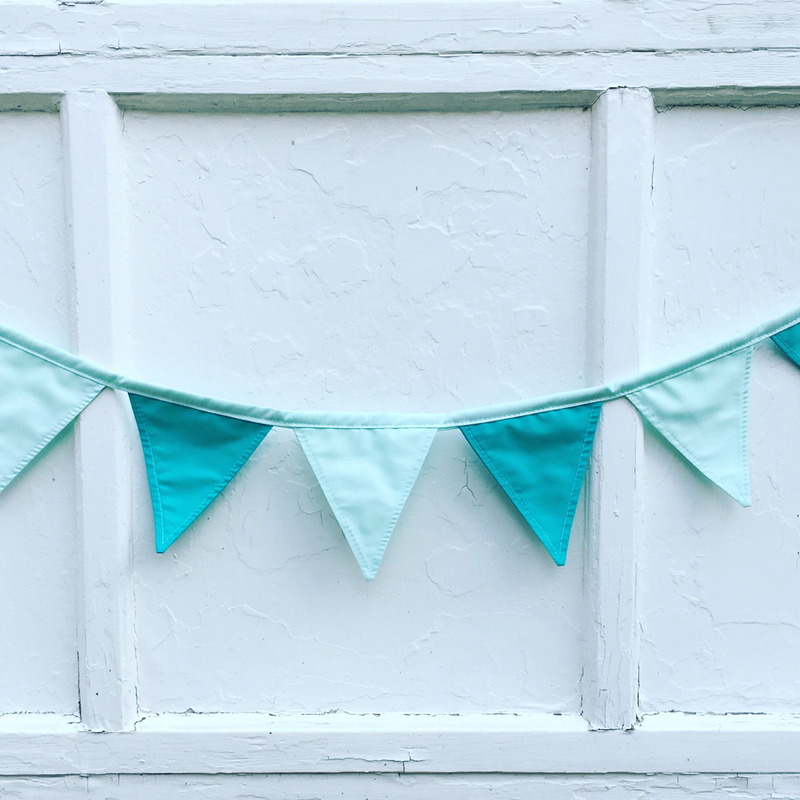 Perfect for birthdays or everyday room decor, these little flags sure do cheer up a space in a hurry. 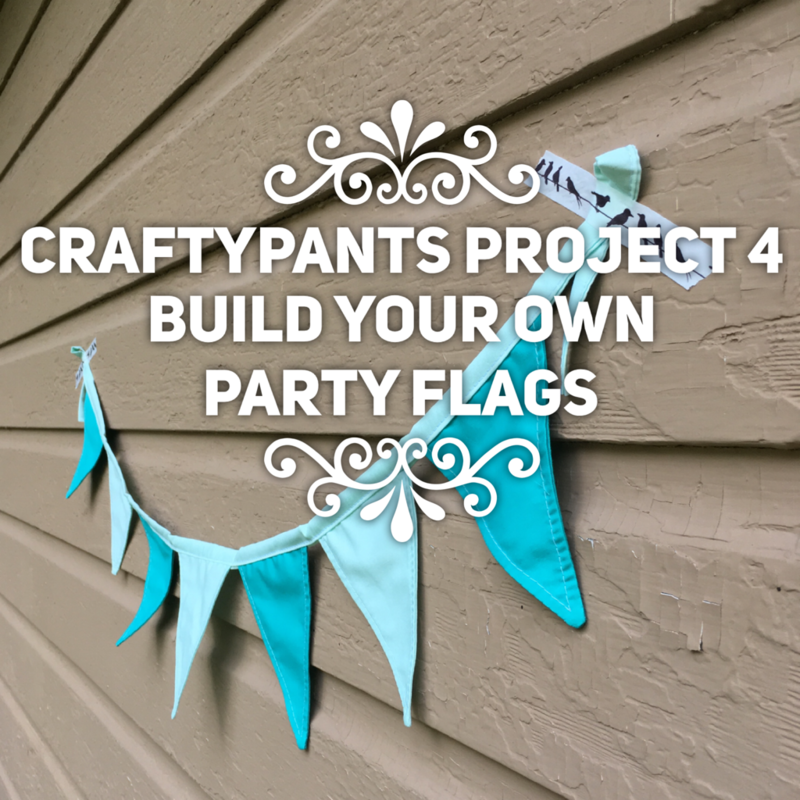 Crafters can make a strand of double-faced, finished-looking flags. The one shown is on a 44-inch ribbon of fabric. 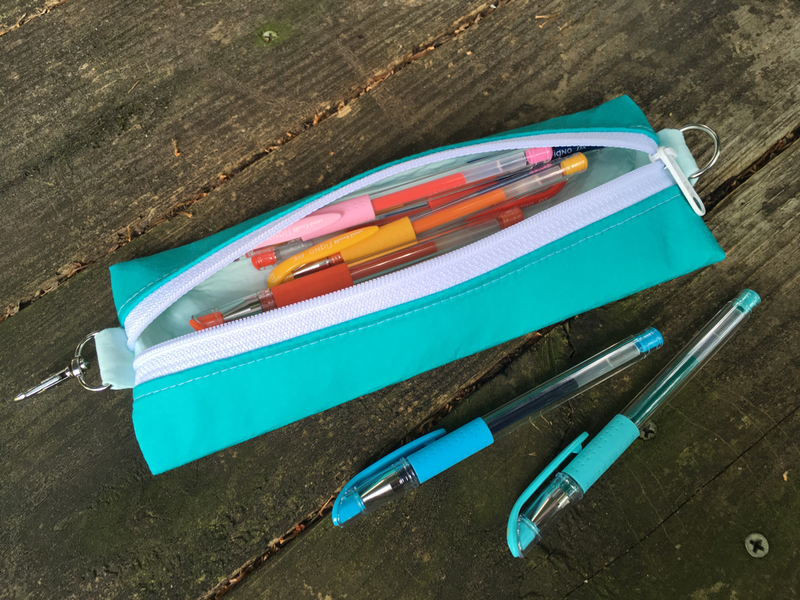 A necessity for the well-organized purse, bookbag, or binder. 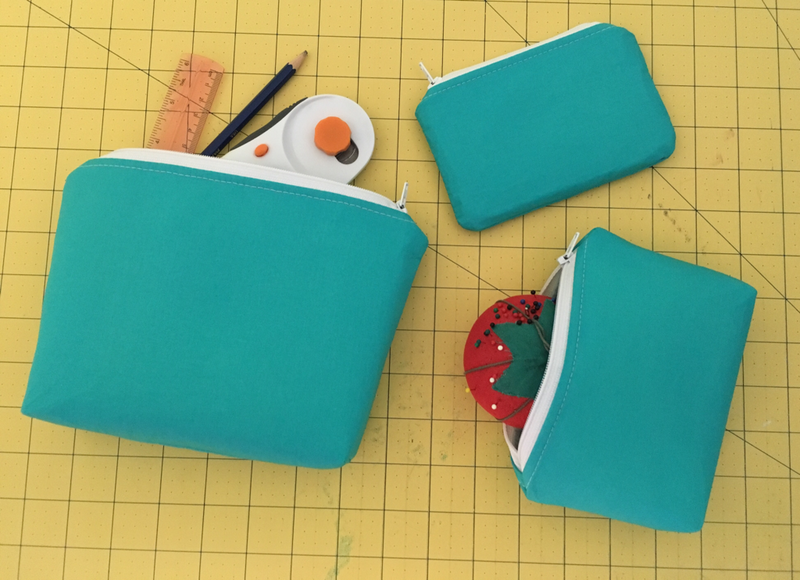 Generously sized to fit all the pens and pencils you could possibly need (this from a teacher who loves office supplies), featuring hardware for attaching it.